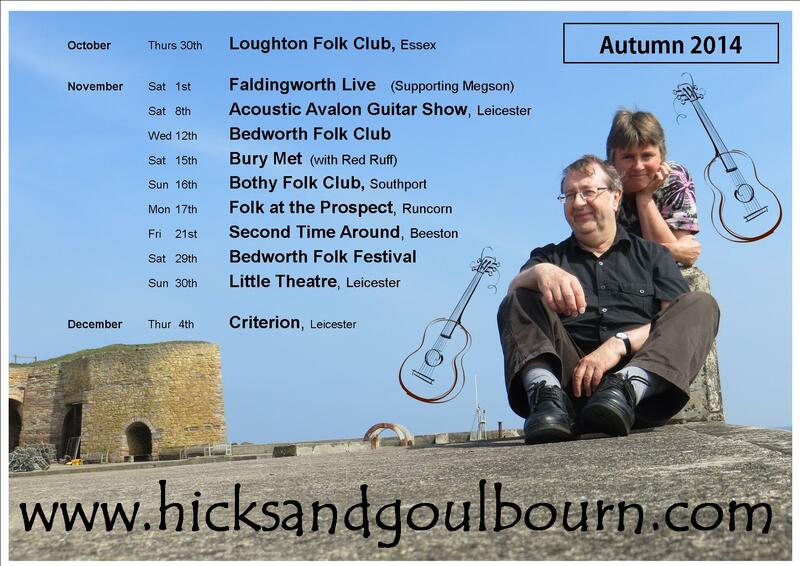 Steve and I are looking forward to playing for the first time at some venues in the North West including Bury Met., The Bothy Folk Club and Folk at The Prospect in Runcorn. Full details of all our performance dates and venues can be found on our ‘Gigs’ page. We are delighted that our friends Red Ruff will be supporting us at Bury Met. 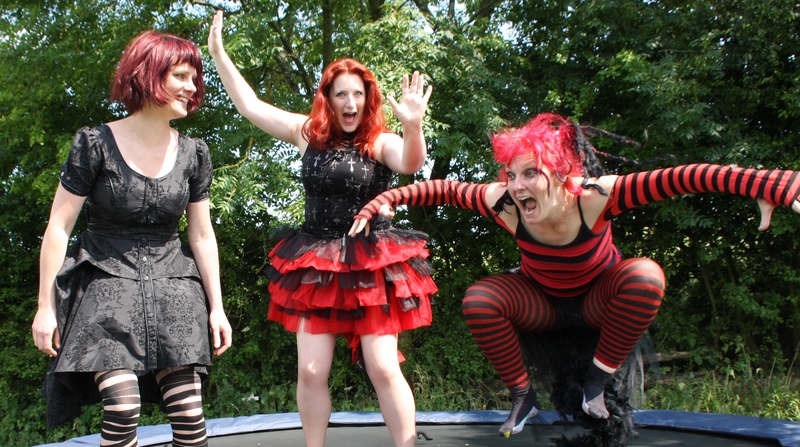 and we have had great fun working with them on some material which we’re hoping to perform on the night. Do check out their website www.redruff.co.uk if you get a chance. This entry was posted in Uncategorized and tagged Hicks and Goulbourn, Hicks and Goulbourn gigs, Hicks and Goulbourn tour dates, Red Ruff by admin. Bookmark the permalink.